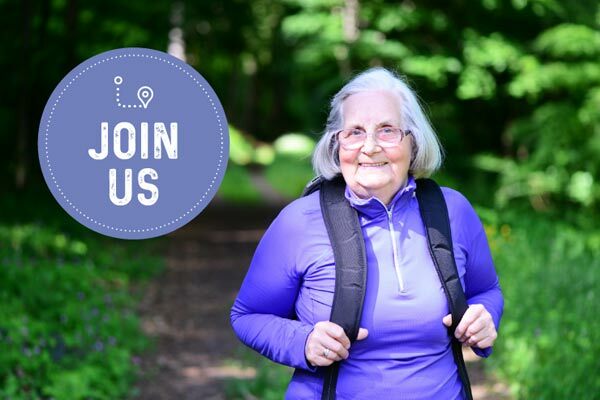 Inspiring Scarborough residents to get outdoors; ready to walk, socialise and discover fantastic nature, history and landscape on their doorstep. 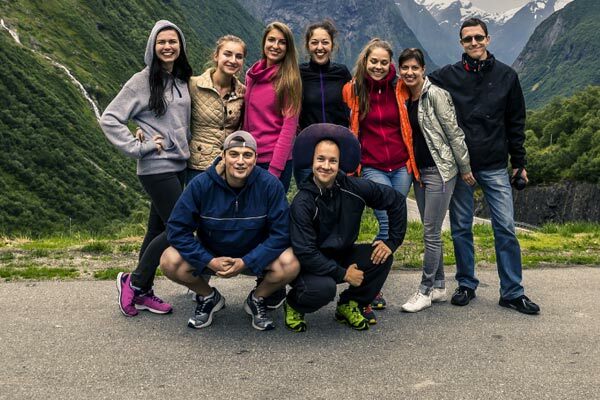 Inspiring Scarborough residents to get out of the house and into the outdoors. 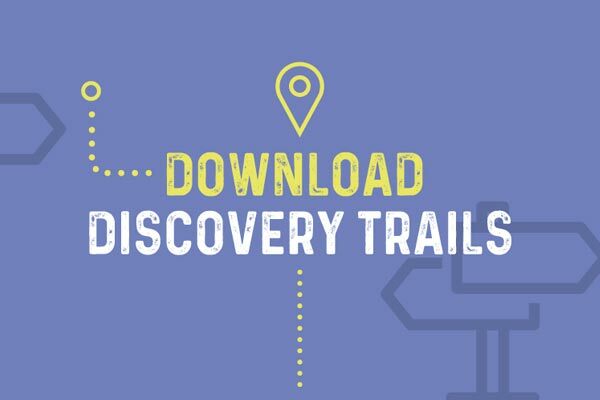 Download our easy trail maps to discover Scarborough's hidden gems. 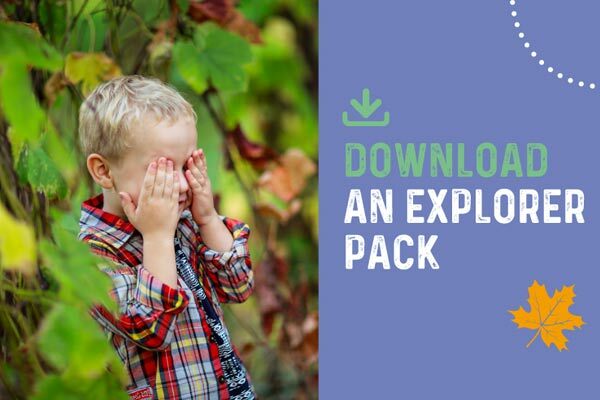 Download our young explorer's adventure pack with children-friendly trails and activities. 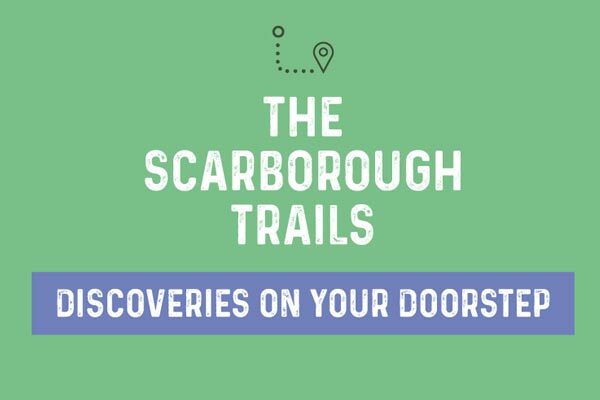 Join in with our Scarborough trails community wide movement to make the most of the outdoors and discover what’s on your doorstep. Walking is great for your body and mind - take a look at our feel good facts to encourage your friends to join in.